Moving, disturbing, by turns powerful and provocative, this haunting tale of humanity's end times is nonetheless a searching meditation on hope and resilience, and how the light of compassion can illuminate even the darkest reaches of the human heart. Highly recommended. 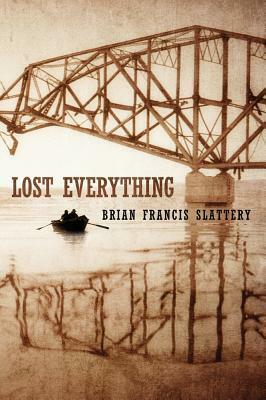 Sign into Goodreads to see if any of your friends have read Lost Everything.